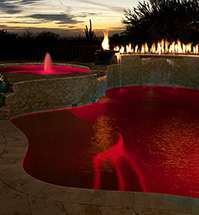 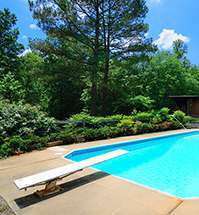 mydreampool.com - Build Your in ground or above ground swimming pool! 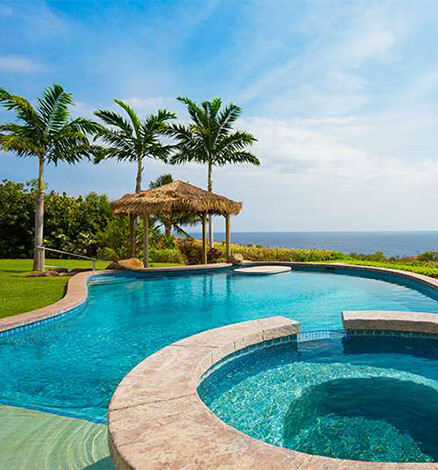 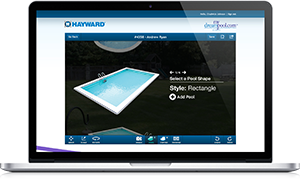 Let Hayward help you plan your budget and inspire you with our photo gallery and virtual dream pool. 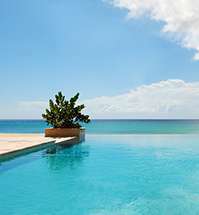 Currently only available on desktop.